Although the alkaline diet may seem like the latest celebrity craze, you shouldn’t dismiss it so quickly. Forget how you feel about Victoria Beckham and stand by while we break it down. Alkaline eating is actually a powerful tool against diseases, including cancer. It’s controversial in the medical community since it’s difficult to measure its success. That’s because every system in your body has its own ideal pH levels and many people misunderstand how the diet works. However, many others swear by the alkaline diet as a way to stay healthy and increase energy. 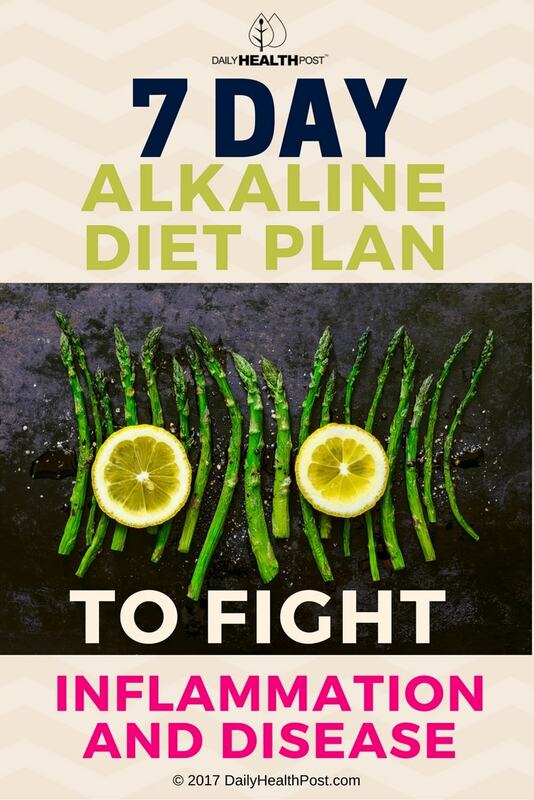 If you want to experience its benefits firsthand, here is the 7-day alkaline diet plan for you! 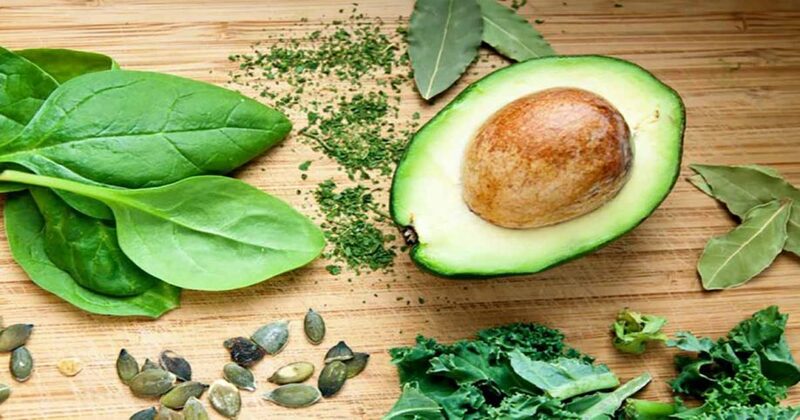 First of all, the alkaline diet can help you lose weight and improve your overall health. In particular, it can be beneficial in treating inflammation, arthritis, and cancer (1). High sugar and high fats foods are acidic, meaning that they slightly elevate the acidity of your blood. In response, your body has to leach minerals from your bones and organs to reestablish its rightful pH value of 7,4 (2). Acidosis, or high acidity, can lead to diseases like multiple sclerosis, arrhythmia, immunodeficiency disorders, joint pain, and lethargy (3). This is partly because acidity promotes inflammation. Inflammation, in turn, can contribute to conditions like cancer (4). On the other hand, keeping your body slightly alkaline starves off cancer (5). pH also plays a role in cell signaling, which is essential for your cells to perform their individual tasks (6). pH levels measures how acid or alkaline something is. On the pH scale, 0 is totally acidic, while 14 is completely alkaline. On the other hand,7 is neutral. The systems in your body each have their own ideal pH level. Small fluctuations in this balance can have devastating effects. To give you an idea, your blood is on the alkaline side, with a pH between 7.35 and 7.45. In contrast, your stomach acid needs to have a pH of 3.5 or below to properly break down food. Urine, on the other hand, changes its pH value to make sure your blood stays at its peak. The alkaline diet is based on the belief that the modern diet includes plenty of acidic foods that promote inflammation and disease. Therefore, it increases your intake of alkaline foods to balance out your pH. In turn, this helps protect against kidney stones, high blood pressure, diabetes, heart disease, and weak bones. It’s also said to improve energy levels and memory and help prevent headaches, bloating, heart disease, muscle pain, and insomnia.